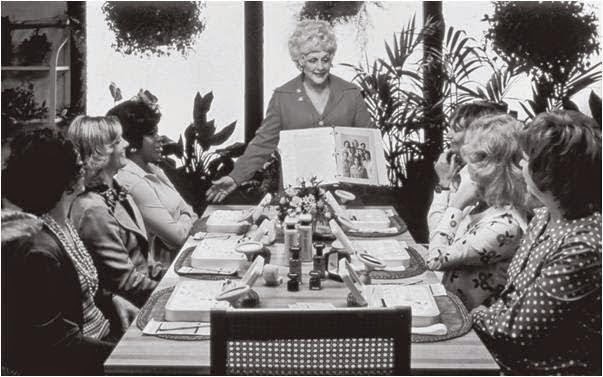 Entrepreneur Mary Kay, founder of Mary Kay Inc., built a profitable business from scratch that created new opportunities for women to achieve financial success. Born in 1918 in Texas. Ash was a pioneer for women in business, building a substantial cosmetics empire. In 1939, Ash became as a salesperson for Stanley Home Products, hosting parties to encourage people to buy household items. She was so good at making the sale that she was hired away by another company, World Gifts, in 1952. Ash spent a little more than a decade at the company, but she quit in protest after watching yet another man that she had trained get promoted above her and earn a much higher salary than hers. After her bad experiences in the traditional workplace, Ash set out to create her own business at the age of 45. She started with an initial investment of $5,000 in 1963. She purchased the formulas for skin lotions from the family of a tanner who created the products while he worked on hides. With her son, Richard Rogers, she opened a small store in Dallas and had nine salespeople working for her. Today there are more than 1.6 million salespeople working for Mary Kay Inc. around the world. Her approach to business attracted a lot of interest. She was admired for her strategies and the results they achieved. She wrote several books about her experiences, including Mary Kay: The Success Story of America’s Most Dynamic Businesswoman (1981), Mary Kay on People Management (1984) and Mary Kay: You Can Have It All (1995). While she stepped down from her position as CEO of the company in 1987, Ash remained an active part of the business. 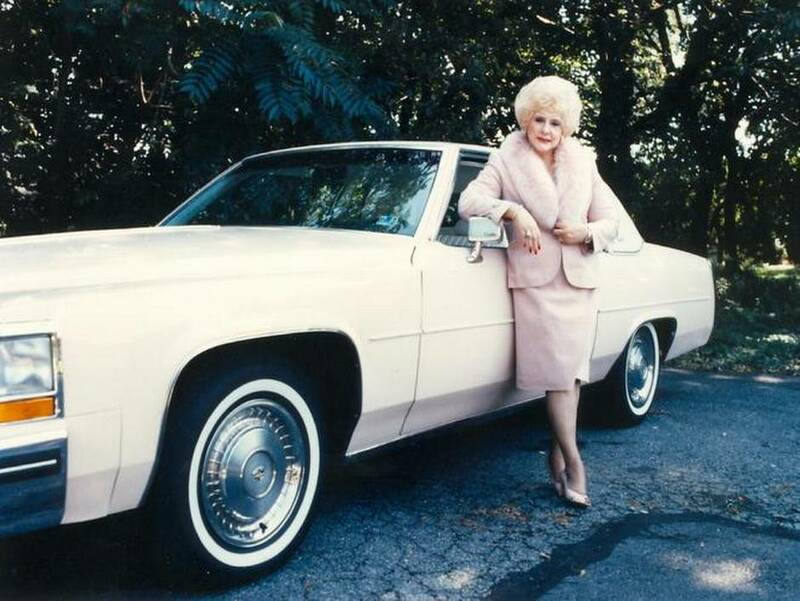 She established the Mary Kay Charitable Foundation in 1996. The foundation supports cancer research and efforts to end domestic violence. 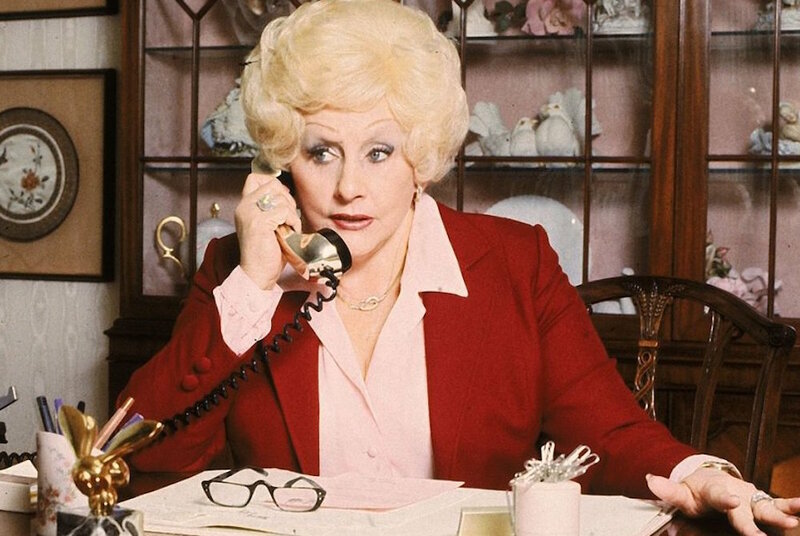 In 2000, she was named the most outstanding woman in business in the 20th century by Lifetime Television. The cosmetics mogul died on November 22, 2001, in Dallas, Texas. By this time, the company she created had become a worldwide enterprise with representatives in more than 30 markets. She will be best remembered for building a profitable business from scratch that created new opportunities for women to achieve financial success.